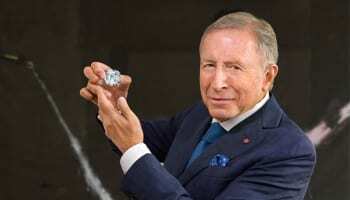 One of the world’s premier diamond events has enhanced the splendour of its upcoming forum by unveiling an industry figurehead as one of the keynote speakers. 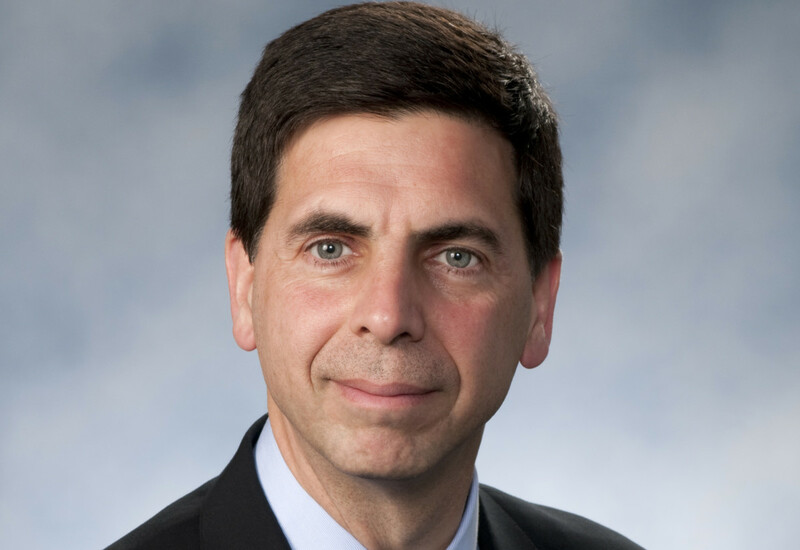 Carat+ has announced that GIA (Gemological Institute of America) executive vice president and chief laboratory and research officer, Tom Moses, will speak at a GIA GemFest during the 2018 edition in May. 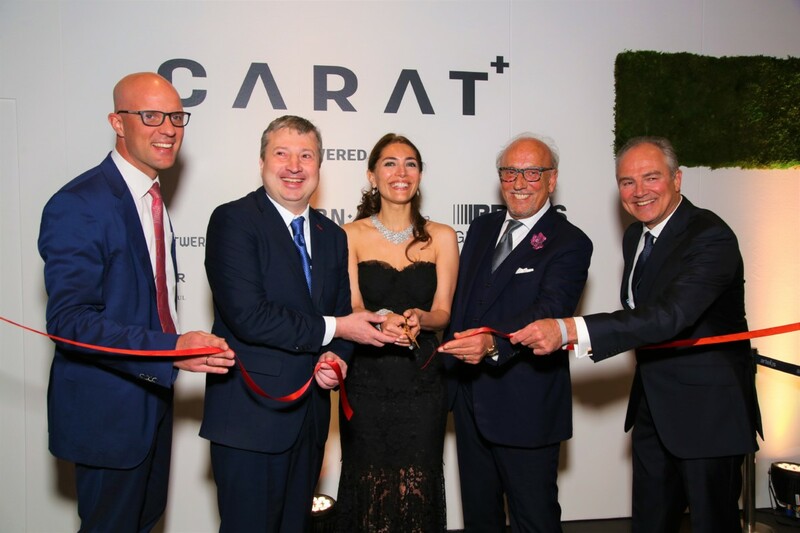 GIA will participate at CARAT+ 2018 in Antwerp, Belgium from May 6 to 8, offering information about GIA’s research programs, educational offerings, and gemological laboratory services and instruments. Moses will deliver a speech on the second day of the show, May 7 at 4pm. While GIA exhibits at the show, which is entering its second year, it will also offer a raft of live demonstrations at its booth. Launched in 2017, the event attracted more than 3,000 visitors and 130 exhibitors in its first year alone.